Considering the pace with which disruptive technologies are being imbibed in our lives and their rapid adoption, it becomes imperative to conduct quality testing. We at VOLANSYS deliver quality through our core testing service (hardware & software testing) and QA Automation in various segments, enabling your products to meet highest quality standards. 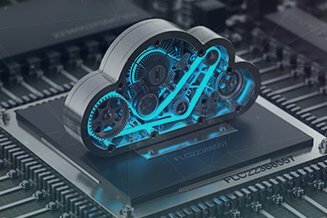 We have assimilated multi-year experience in developing & validating IoT Products, Medical Devices, Enterprise Software, Mobile Apps, Cloud Solutions, Connected Apps and more. Our quality team with hands-on experience in manual testing as well as QA Automation tools and frameworks, is fuelled by the passion of engineering take on challenges and overcome them. 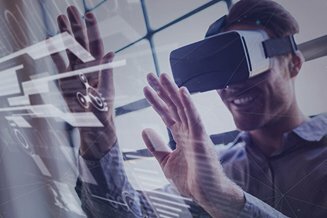 We provide a comprehensive set of manual and automated software testing services for Embedded Products including Design Validation Testing (DVT), Compliance Testing, Software Solutions and Products that includes Web Based Solutions, Cloud Solutions, Mobile App Testing and comprises CI/CD practice for Software Solutions. We provide our manual testing and automation testing services according to modern industry-standard testing methodologies, tools, and automation frameworks. VOLANSYS has launched a Comprehensive IoT Testing Automation Suite – Volanium, to test the full IoT solution in a comprehensive and integrated model as a part of its IoT Testing Services. 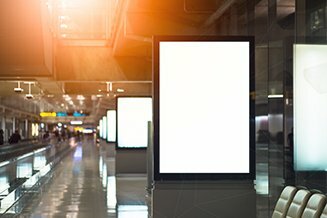 A Comprehensive IoT Test Automation Suite from VOLANSYS for IoT Testing that covers validating all components of IoT Product/Solution including Embedded FW on Edge or Gateway, Cloud Testing & Mobile/Web Applications and solves paradox of standalone testing of devices and applications for IoT Products and Solutions. 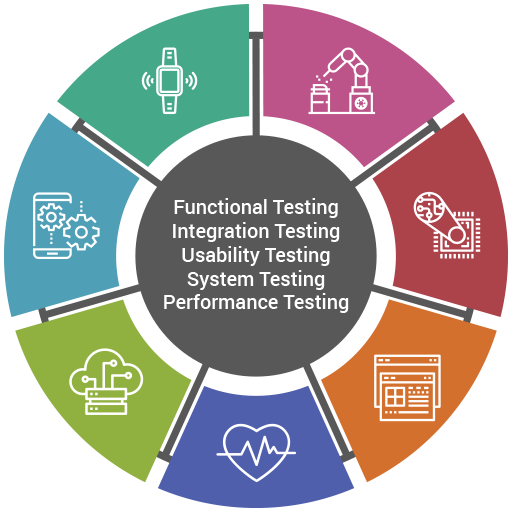 VOLANSYS’ IP led Test Automation Framework Suite for Mobile, Cloud, Web, and Embedded testing which helps in saving 112 hours of testing time and thus generates a higher long-term return on investment. We follow flexible approach through the early involvement of QE right from the product definition to its delivery to ensure higher quality and more satisfaction. We follow standard process adherence to ISO 9001:2015 Quality Management System which involves every bit of information documented. We are well-versed with diverse domains like Consumer Electronics, Medial &Healthcare, Automotive, Networking, Industrial Automation, Retail and to validate product & solutions according to industry needs and standards and compliances. 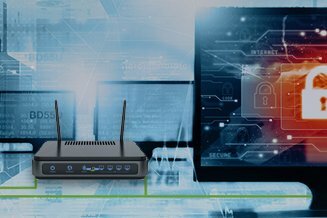 A leading US-based switching silicon manufacturer targeting network switches for enterprise IT infrastructures and data centers. 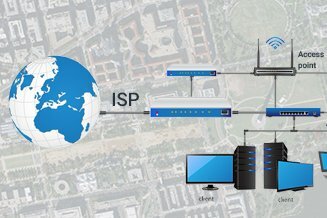 A leading US based high-speed internet solution provider. They offer internet with faster speeds, a lower price, and award-winning customer service. 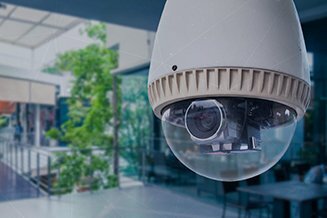 North America based Hybrid PaaS provider offering high quality, affordable, and easy-to-use Video Surveillance Platform as a Service for residential and small-medium business owners. US-based leading global biotechnology company focused on serving people with rare diseases for more than 30 years with their medication present in 100+ countries. US-based start-up and global innovator making wearable healthcare products for monitoring chronic respiratory diseases. 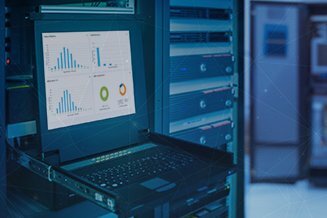 Worldwide pioneer providing software-defined cybersecurity solutions for data centers.